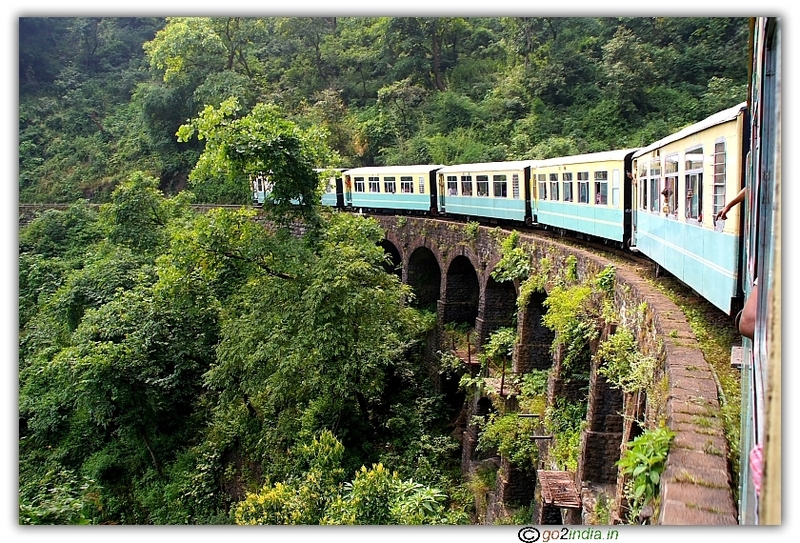 This is the best place to spend some time in evening at Shimla. There are two parts here, two parallel roads close to each combinedly known as Mall area. The Mall road is full with ATMs , shops and restaurants. 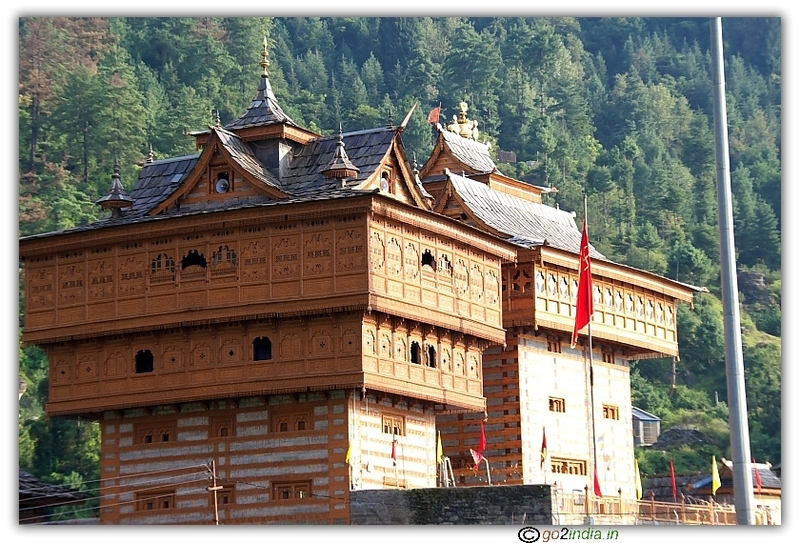 The Ridge area does not have any shops and it has some old buildings like Municipal corporation office, Tourism office, and Himachal tourism restaurant Ashiana and a bar Goofa. 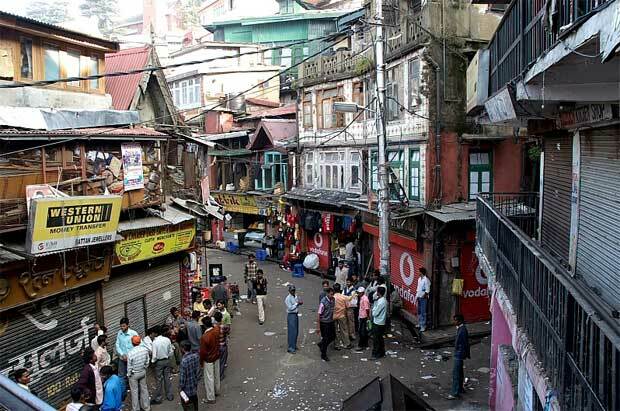 The lower road to Mall is known as Lakkar Bazar. At one end both the roads join at a junction known as Scandal point. The other end is at Mahatma Gandhi statue. Here the famous Anglican Christ church and the State Library is located. You can enter inside the church by the side door. There is a statue of Mrs Indira Gandhi here. At Scandal point there is a status of Lala Lajput Rai. This point is the junction of Upper Mall Ridge road and Lower Mall road. This place is a popular gossip point for the locals and the name Scandal Point has link to one old story about the love affair between prince of Patiala and daughter of Viceroy. Young English officers once posted to remote locations assemble here for gossips on various love affairs. Near Scandal point there is the main Post office and BSNL office is also located here. There is a HRTC booking counter available near the Scandal point at the Ridge side. This counter is closed on Sunday and holidays. 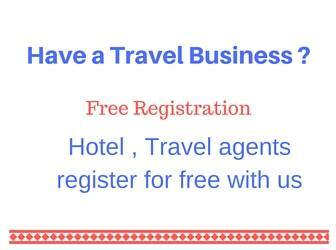 You can book Volvo and other bus tickets to Delhi from here. From Scandal Point you can walk towards Post office and BSNL office to visit Railway board building, further on the same road you can see Vidhan Sabha building of Himachal Pradesh. Further walking down you can see a helipad at your right. You can go upto Vice Regal Lodge comples ( Known as Indian Institute of Advanced studies) and return. Here is a list with distance and location for a walk from Scandal Point and return to Scandal Point. 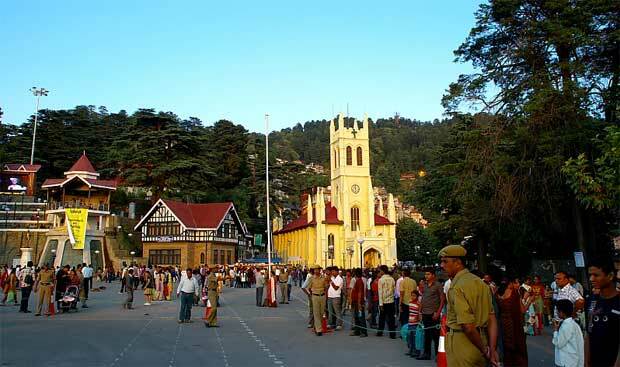 You can go for a pleasant walk in the morning time in less crowded roads of Shimla. This museum is a new attraction of Shimla added in May 2016. Located at historic Willow Banks estate, it is walkable distance from Mall road. Statues of Obama , Narendra Modi, Harry Potter and many more are displayed here. Open from 10 AM to 10 PM , entry ticket is Rs 250 per person. During winter there will be cold wind as this is the top of a hill so go prepared with extra winter protection cloths in evening hours. Take a cup of hot soup or hot coffee at Mall road. Usually there will be less tourist in winter seasons in compared to summer seasons. If you are staying near to Mall road then morning time you can experience snow fall here. 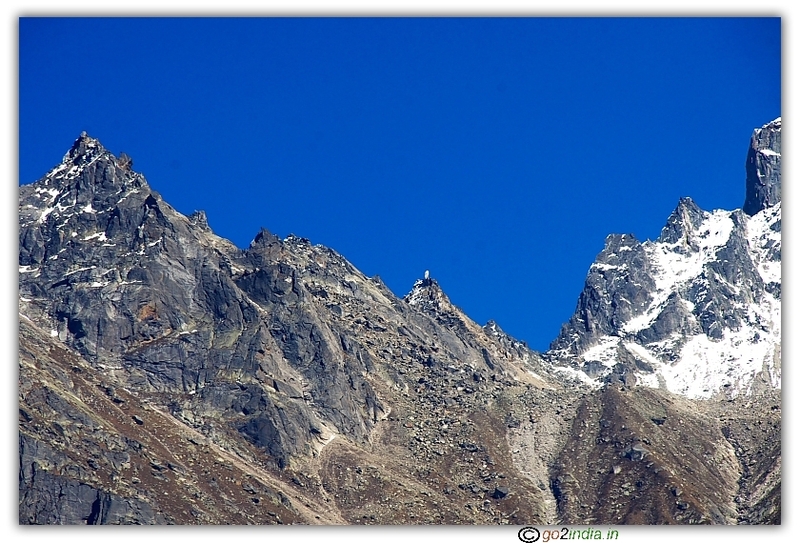 You will get good discount for your hotel rooms as less tourist visit Shimla in winter seasons . At the church end of the Mall road, there is a lift to take you to Mall road from the main road down the hill. This lift is at a distance of 1 KM from the bus stop and 1.5 KM from the railway station. 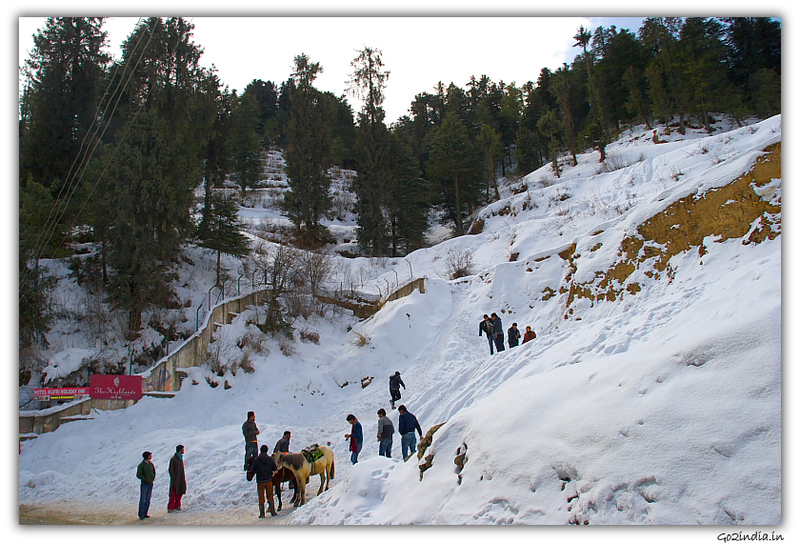 This lift is operated by Himachl Tourism Development corporation. This lift has two parts and for both a common ticket of Rs 8/- ( one way ) is to be purchased. After coming out of the first lift, you need to walk on a straight wooden floor to reach the second lift. This lift operates from 8.00 AM to 9 P.M and in tourist seasons it works upto 10 P.M. After going up by the lift, you need to climb up a little to reach the Church end of the Mall road. From the Bus stop tourism department operates taxis to take you upto the Mall road. Charges are Rs 10 per person.